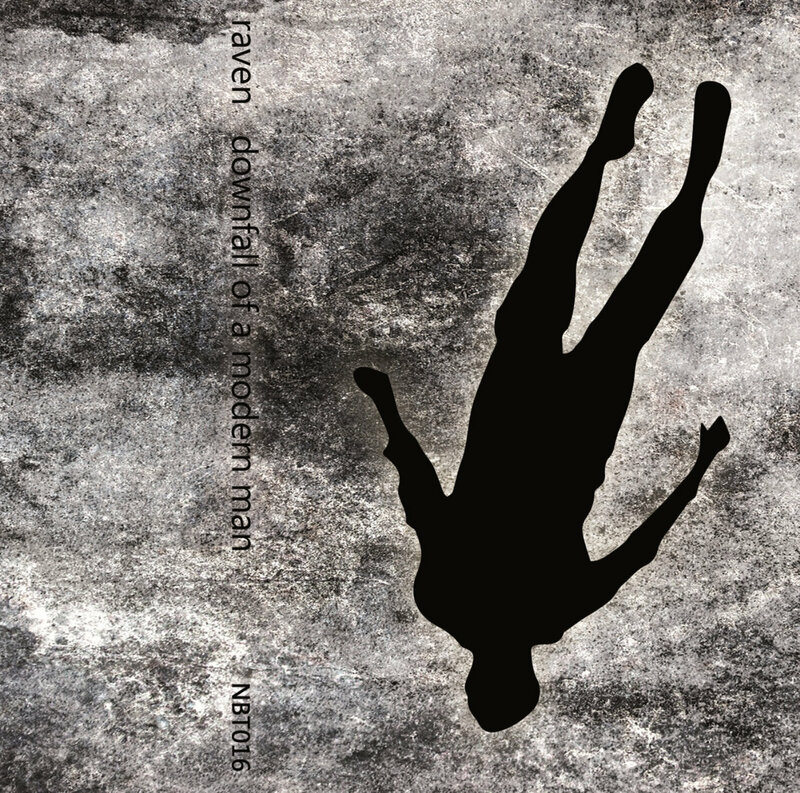 Nailbat is pleased to announced the latest from prolific Serbian noise maestro Raven, entitled Downfall of a Modern Man. Inspired by recent worldwide events, Downfall is the soundtrack for oblivion, an unflinching assault of harsh noise that offers no breathing room, no compromise. Limited to 25 copies. Includes download code.